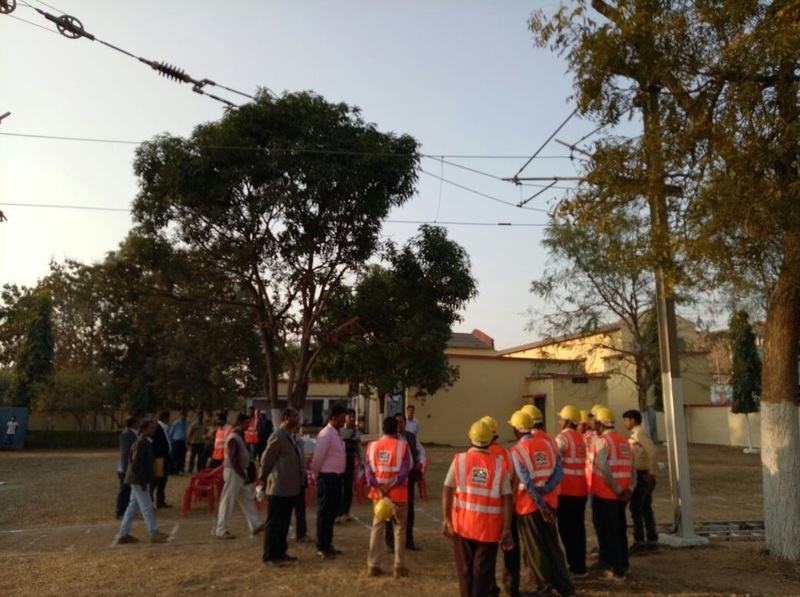 In the year 2016, SECR has bagged the 2nd prize in Zonal Railway category during National Energy Conservation Award Function. 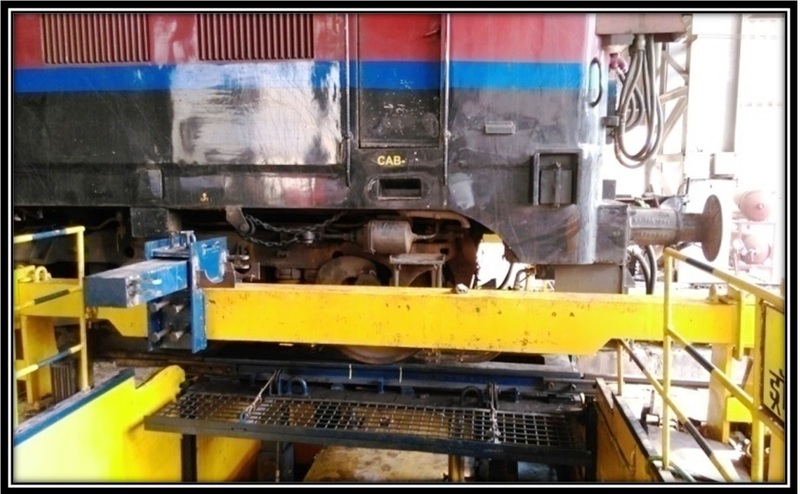 MODEL OHE at OHE depot Pendra Road/BSP Div. 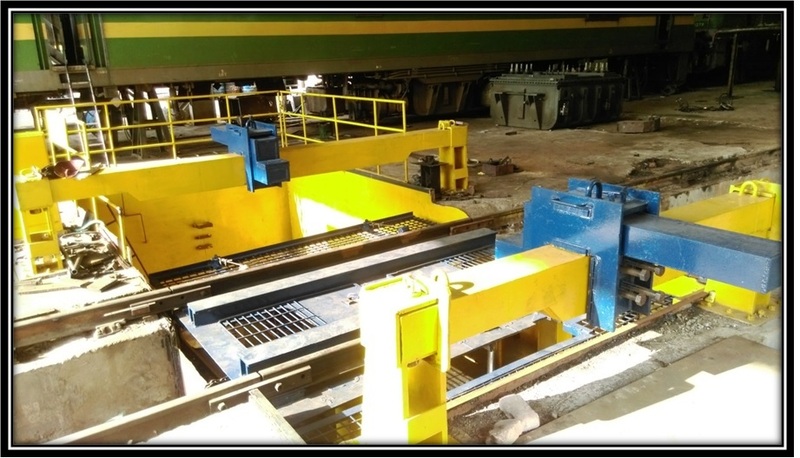 MODEL OHE at OHE depot Kargi Road/BSP Div. 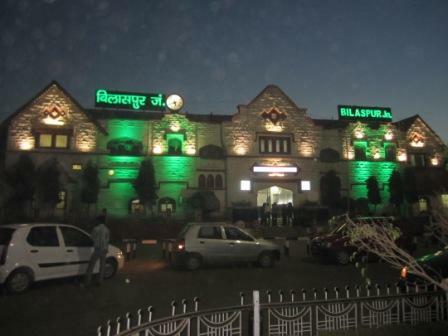 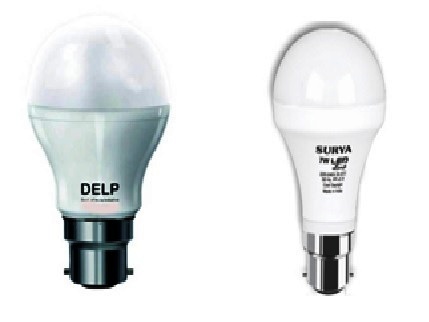 LED Facade Lighting at Bilaspur Railway Station. 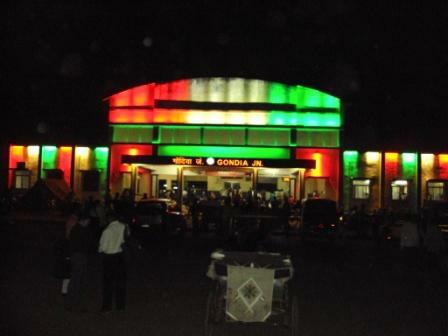 LED Facade Lighting at Gondia Railway Station. 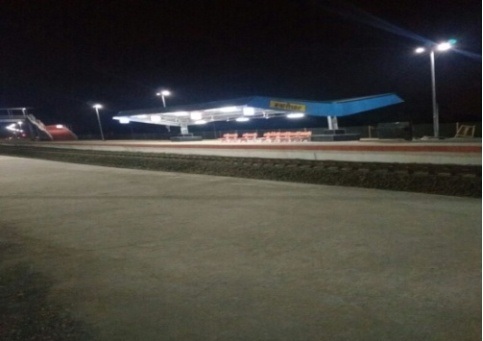 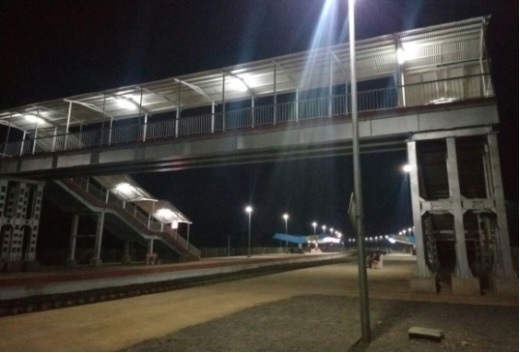 Gwarighat Railway Station (Illuminated complete by LED lights. 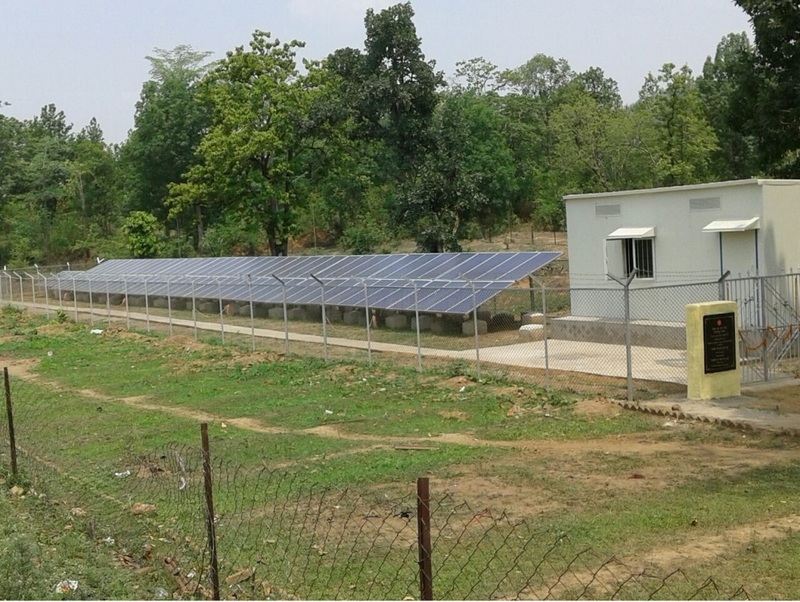 50 KWp Solar Plant at Div.Control Building at Bilaspur. 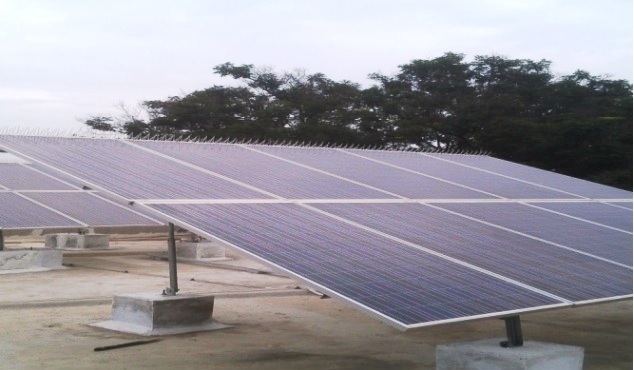 50 KWp Solar Plant at Old GM Building, Bilaspur. 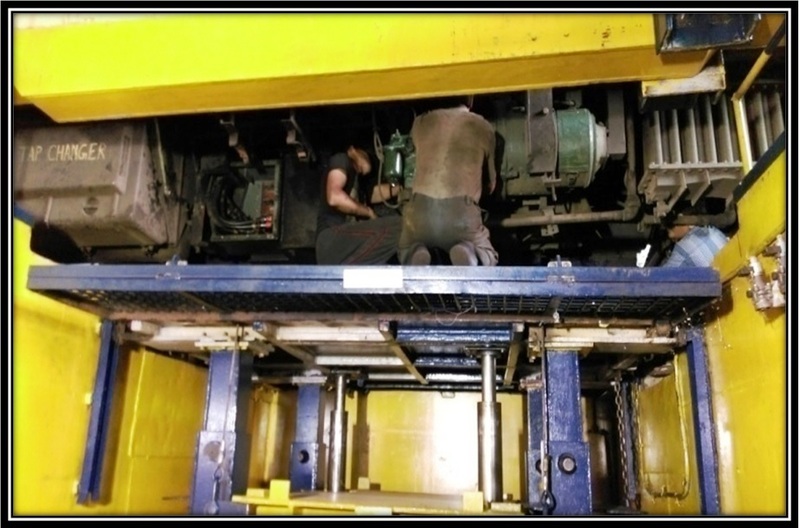 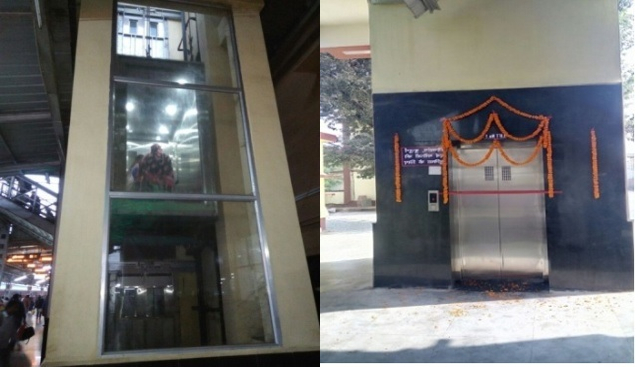 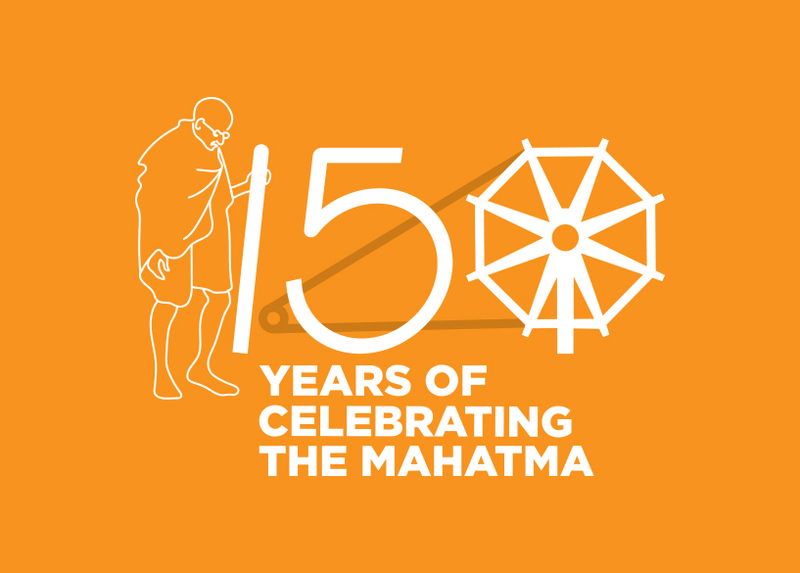 Lift at Rajnandgaon Railway Station. 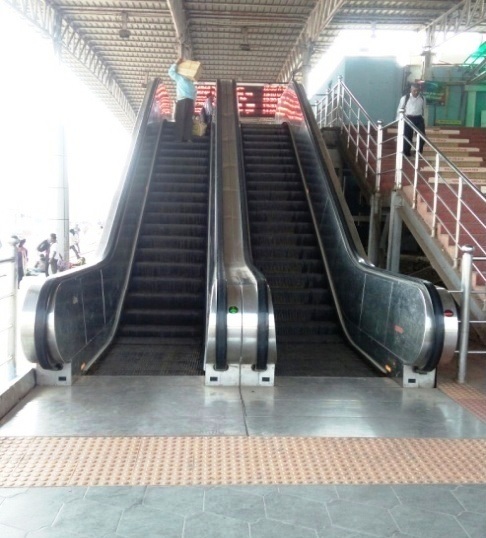 Escalator at Raipur Railway Station. 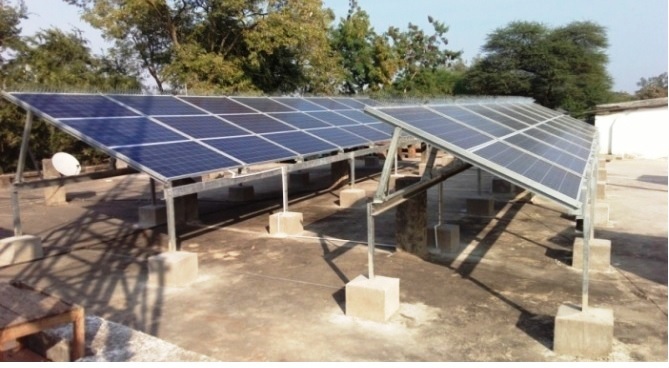 25 KWp Capacity Solar Panel at Bhanawartonk Station/BSP Div. 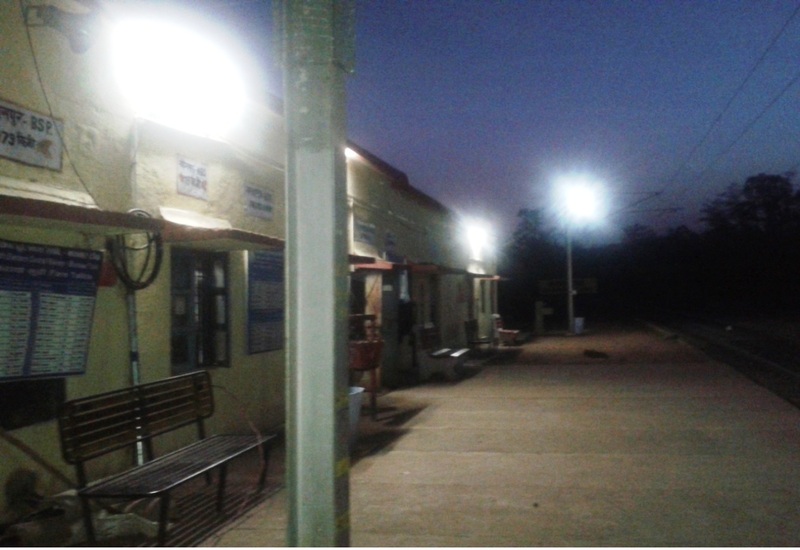 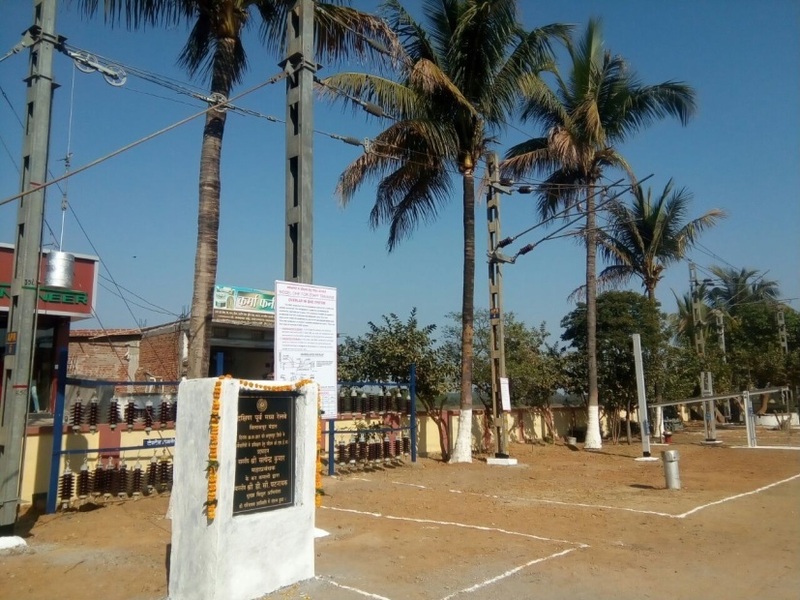 Solar Lighting at Bhanawartonk Railway Station/BSP Div. 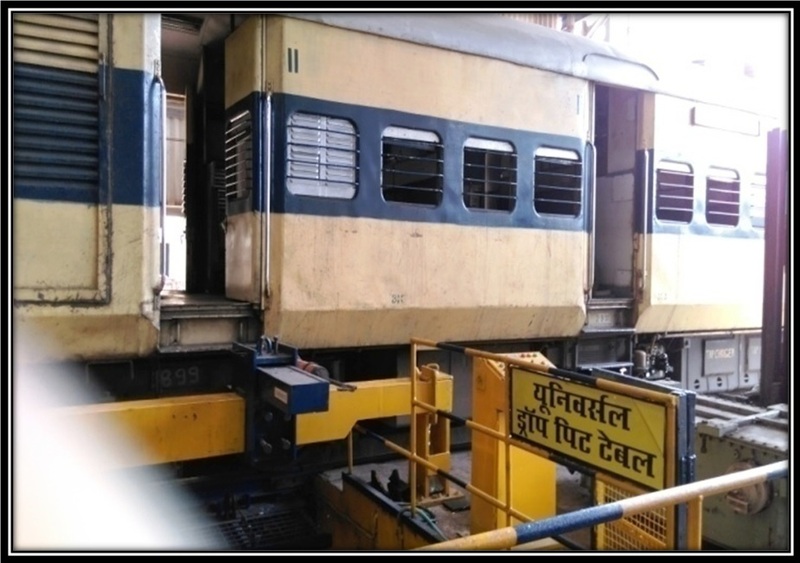 Three Phase WAG9H Loco at BIA SECR. 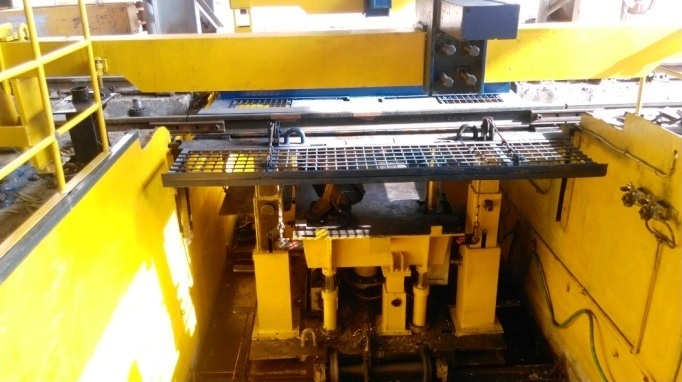 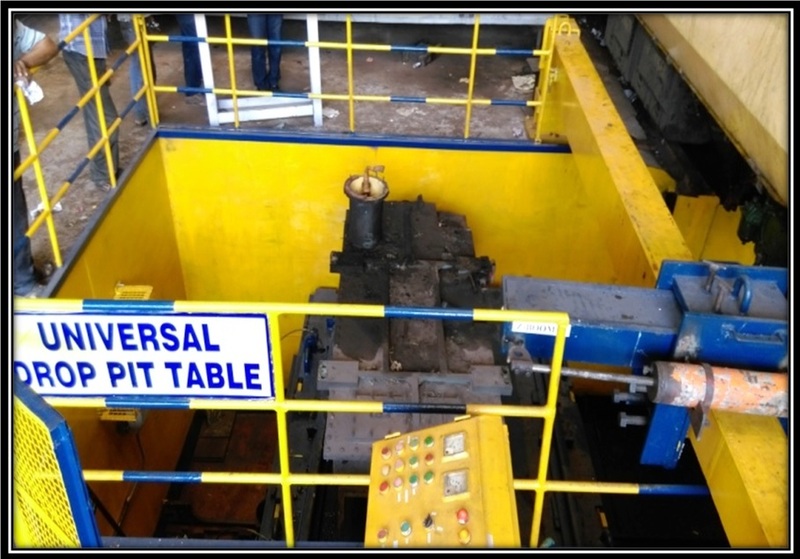 Drop Pit at Loco Shed BIA SECR.